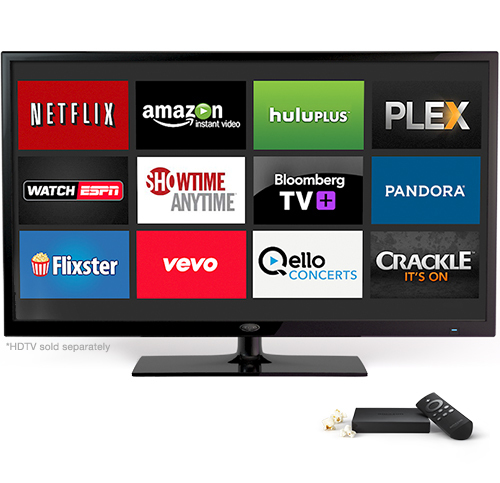 Today, Amazon released their new Fire TV - available immediately and priced at $99. 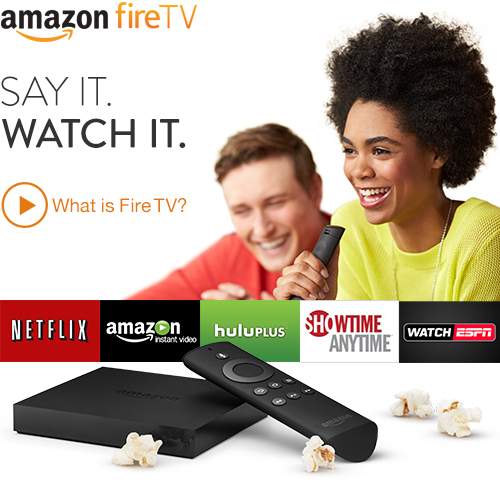 As part of that announcement and release - WatchESPN has launched on the Fire TV, giving users access to ESPN's suite of live programming and 1,000s of additional games & events exclusively available via ESPN3. Also noteworthy: WatchESPN is now available to Dish subscribers.